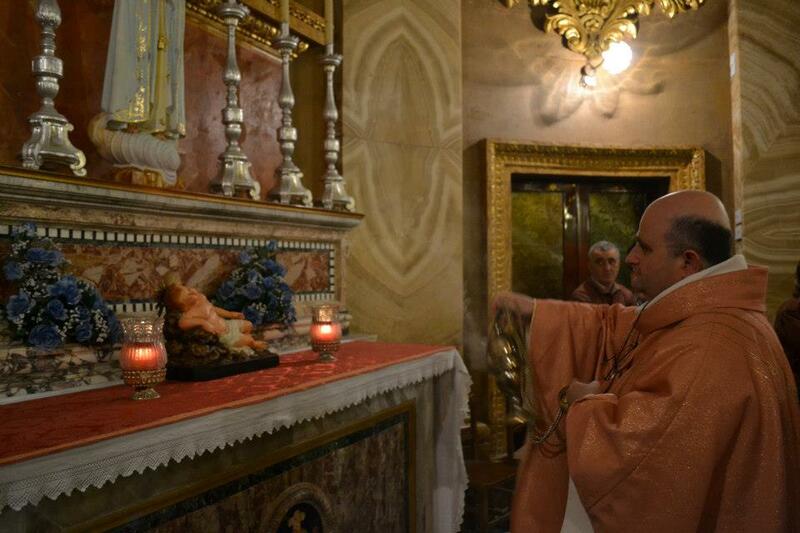 The Christmas Novena this year began on Saturday the 15th of December. The preacher is Rev. Fr. Gerard Buhagiar, Rector of the Ta’ Pinu Sanctuary. 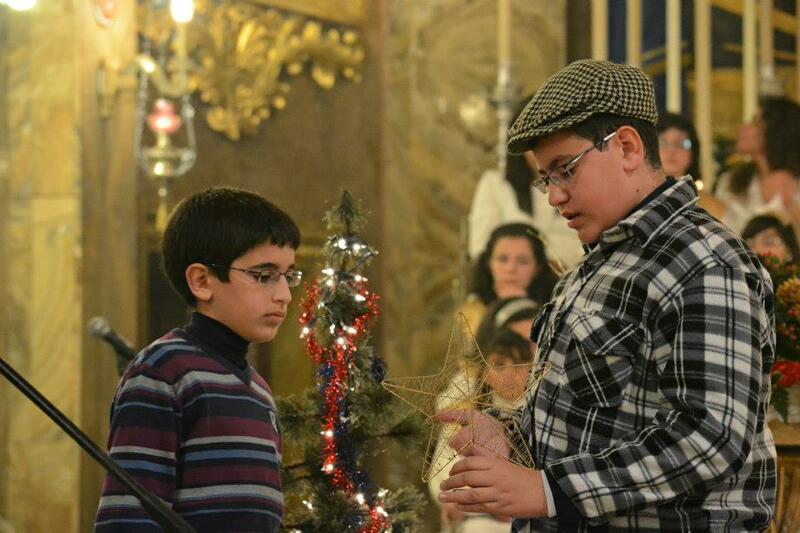 Jesus On Sunday the 23rd of December the procession with Baby Jesus organized by the Members of the Society of Christian Doctrine MUSEUM together with the Parish took place. It began at 4.30 p.m. from beside the headquarters of the Society and marched through various streets. The Santa Marija Band accompanied the procession. At 5. 30 p.m. there was a Band Concert and the priedka tat-tifla which was be delivered by a girl, Martina Cassar. At 6.00 p.m. the last Novena Mass took place. It was animated by the Santa Marija Band. There was the service of confessions in the church between 5.30 and 7.00 p.m. on Monday the 24th of December. At 10. 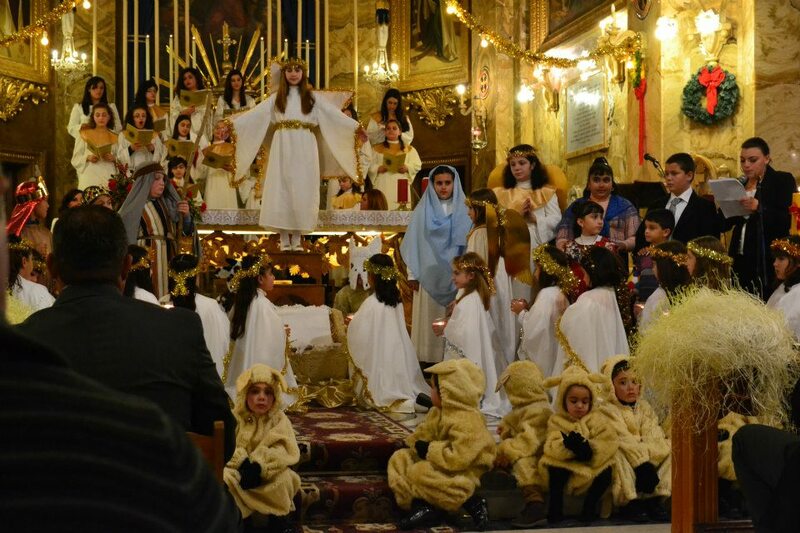 45 p.m. the children who took part in the Christmas Pageant found their place in the church. At 11.00 p.m. the Christmas programme began in the church followed by the Priedka tat-tifel which was delivered by Year 6 student Sergio Cini. The Solemn Mass of Christmas then began. The Mass times on Christmas morning were as on Sundays. In the afternoon Mass was at 4.30 p.m. The party for the choir members took place on Friday the 28th of December at the Parish Centre at 6.30p.m. On Friday the 28th, an activity for the parish altar servers took place. At 9.00 a.m. they gathered in the square and went on a visit to the cribs in various villages. The morning ended with a party in the parish centre.